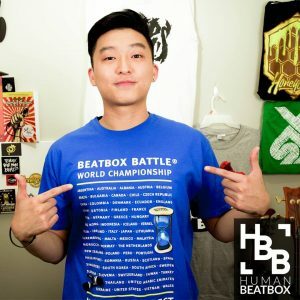 Home›Articles›Meet the Human Beatbox Team! I am a Korean, Taiwan-raised, New Yorker. I’ve grown to love beatbox when an exchange student from Korea visited my family in New York and showed me a few beatbox beats. Amazed and blown away that someone could emulate the Rahzel and Eklips videos I watched on ebaumsworld, I knew I could do it too. I started off with the pf snare and once my brother told me that it sounded good, I took a deep dive into the lesser known parts of Youtube and discovered Beatbox Battle TV and Swissbeatbox! The battle that really got me hooked and pushed me to get involved was the battle between Skiller and Reeps One in the 3rd Beatbox World Championships. I still put it on repeat today. And the very first event I went to was the 2014 American Championships where I got to meet all my beatbox heroes. It was that moment when beatbox turned from a hobby into my passion. I knew I wanted to be part of the beatbox family. 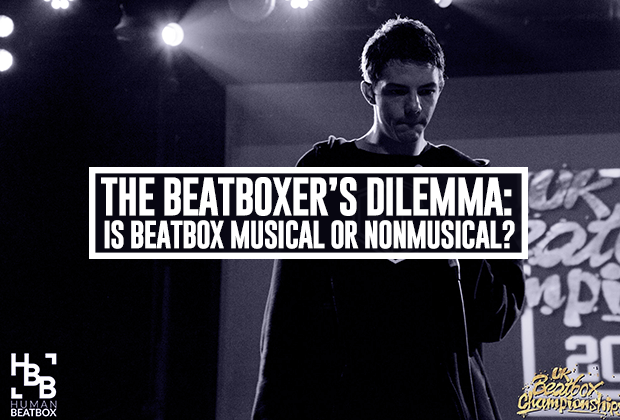 I then had the amazing opportunity to start the blog, We Talk Beatbox, in the summer of 2015 and realized I wanted to dedicate more and more time to beatbox. 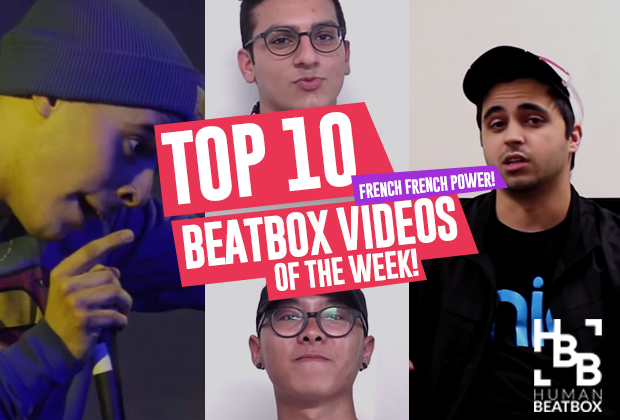 It’s my personal dream to see our team lead the beatbox community in a positive direction and continue to push beatboxers to achieve the unthinkable. My fancy title is Creative Director, which pretty much means I'm in charge of all the art, articles, video production, and social media. However, I do spend most of my time trying to build this site and make it the best resource for beatboxers as possible. In the late 90s, I went to a summer camp, where two things happened. Rahzel’s Make the Music album had just come out and was making its rounds at the camp. I was mesmerized at how could anyone make those sounds. There was also a camp counselor who could beatbox. She showed some of us that you can hum and make beats at the same time (mind blown). Years later, 2008-ish, my friends and I played music together. I was a terrible guitarist and I needed to practice my rhythmic skills. A friend stated “if you can speak the rhythm, you can play the rhythm”, which brought me back to the idea of beatboxing. Around the same time, beatboxer Hikakin had a viral video of his famous Mario Bros cover making its rounds. After that I obsessively watched hours of beatbox videos on YouTube. Fast forward again to 2014. I went to the American champs (same as Jon, tho we didn't meet till a year later). This was a pivotal year for the American scene. I was blown away by the beatboxers that were competing, many who have gone to win many battles all over the world. Since then I have traveled all over to attend various events; 2015 World Champs, La Cup, Grand Beatbox and many US and Canadian battles. 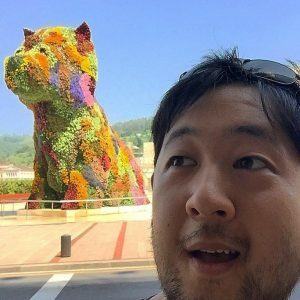 As community director, I’ll be taking charge of the forums and directing the video content. I want to make short and informative tutorials for new beatbox sounds, techniques and ideas, while also doing creative projects like the ‘Beatbox House Reads Mean Comments’ video. Hey! My first memories of vocal percussion were Bobby McFerrin, and I've been hooked ever since. From singing in a high school choir to touring the Pacific Northwest with the vocal jazz group Genesis. A capella and beatbox have played a special role in my story. I lead development and maintenance of the site, business development, bookkeeping, and digital strategy. 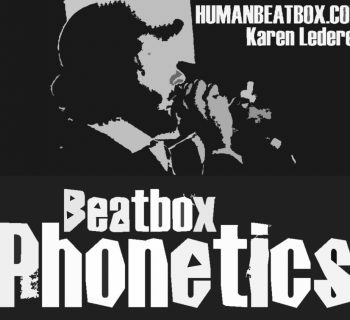 It's my aim to push the art of beatbox to a wider audience -- more legitimacy means more opportunity for everyone. Check out my company, umai Digital, or my ramblings at Nate.Life. 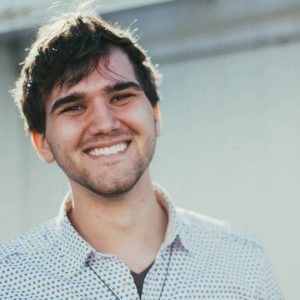 Devon Guinn has been putting an incredible amount of behind-the-scenes work for us, especially with publishing updated beat patterns, documenting sounds, and helping us greatly with production details! 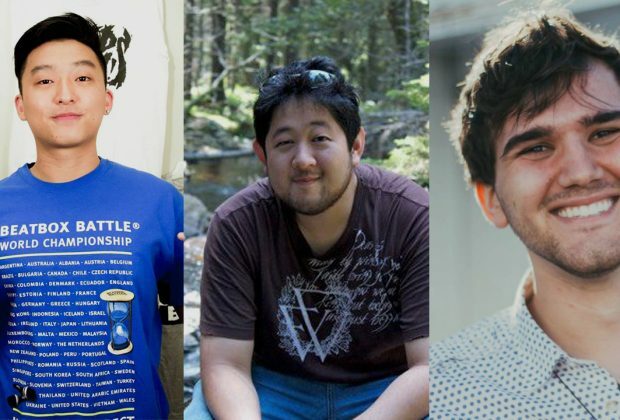 Alex Papantonis, Lalit Devraj, TylaDubya, Dong Yoon, Parth Malkan and MTO for helping us keep the forums fresh! Nive, Ed Geater, and Thomas Swarman for shooting videos for us! We would love to get to know you guys too! We hope to see everyone at more events - please don't be afraid to say hi! And you can always email us or hit us up on our social media pages as well.